Lee County’s #1 dealership alternative for scheduled maintenance providing white glove service from start to finish. TuneRS has built a solid reputation as the premier independent Porsche shop in South Florida because we have managed to combine our automotive expertise with personalized service, honest estimates and excellent customer service at favorable rates. While we are recognized for servicing Porsche’s, our staff has extensive knowledge and experience servicing, upgrading and tuning Ferrari’s, Mercedes, Audi’s, BMW’s and other European manufacturers. Our team of master technicians are not just mechanics; they are also racing vehicle fabricators and race technicians. Our team that build and service our race cars as well as our race support for club, spec and professional racers will give your car the same attention to detail that one would expect from a professional race car tech to help bring out the best in your Porsche. Our staff is beyond proficient in the intricacies of everything Porsche. Therefore, we can provide service and maintenance for your Porsche regardless of whether it is an air cooled classic, a modern water cooled flat 6, Cayenne SUV’s and even the Carrera GT as well as the new 991 and 981 models. Additionally, we have an excellent reputation for rebuilding engines and transmissions as well as providing suspension upgrades and TuneRS developed parts and performance packages designed to improve your Porsche. Including the renown TuneRS Direct Oil Feed Kit designed to improve the performance and longevity of the IMS bearing in Porsche Carreras, Caymans and Boxsters built between 1997 to 2008. We also have an excellent relationship with warranty companies. Rest assured that we will communicate with you and your extended warranty company so that your car will get the repairs addressed and covered quickly and easily. Serving all of the following areas: Broward County, Palm Beach County, Miami-Dade County, Monroe County, Collier County, Lee County, Hendry County, Glades County, St. Lucie County, Key West, Key Largo, Islamorada, Marathon, West Palm Beach, Boca Raton, Ft Lauderdale, Coral Springs, Dania Beach, Deerfield Beach, Delray Beach, Pompano Beach, Hollywood, Hallandale, Sunny Isles, Golden Beach, Miami Beach, Coral Gables, and all surrounding areas. We even cater to out-of-state clientele on all of your service, parts, restoration and repair needs! 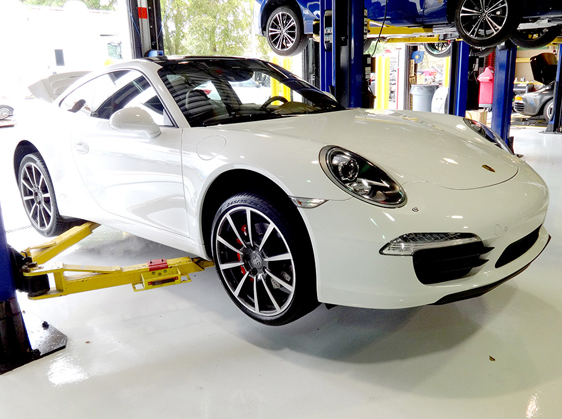 Our trained and certified technicians know your Porsche inside and out and why it is crucial to maintain and service your Porsche periodically to keep it reliable and safe for the road. We offer all service and maintenance from oil and filter, cabin air filters, A/C maintenance, brake pads and rotors, we will provide you with the best in quality and service for your Porsche vehicle. 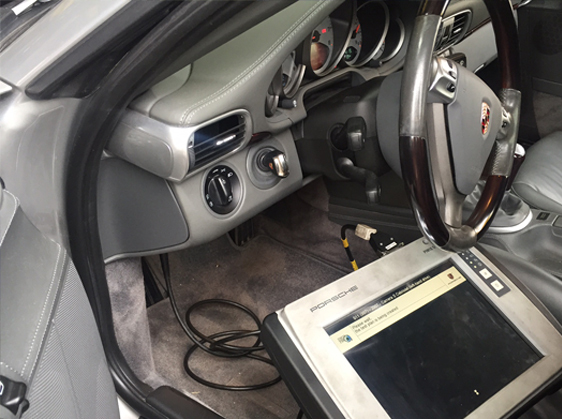 Our shop is equipped with the latest in factory diagnostic tools which allow us to dig deep to the root of your Porsche’s problem. Have a check engine light that is worrying you? How about flashing indicators, malfunctioning power equipment, odd noises driving you crazy? Stop by our facility and let us diagnose your vehicle and give you a proper estimate for repair. 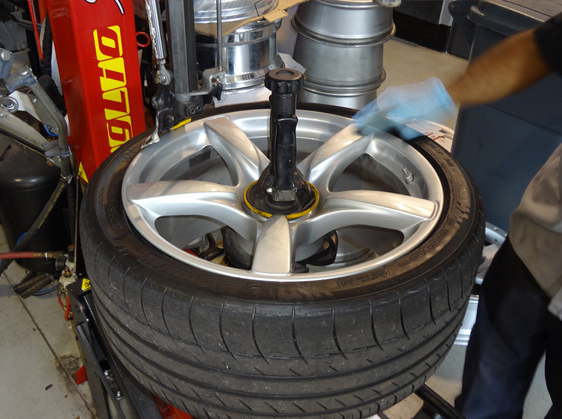 TuneRS Motorsports is fully equipped with new updated equipment to mount and balance your tires and wheels. We have two tire mounting machines, which can handle up to 24 inch wheels. Our technicians have spent many hours training on these machines and know how to handle even the most difficult installations. The technicians are also trained on the many different types of wheels and the proper way to replace tires on these various wheels. We sell name brand tires for our client vehicles who need to get fresh rubber. Michelin, Pirelli, Bridgestone, BFGoodrich, Continental are a few of the brands we provide. Stop by for a quote on tires for your Porsche! 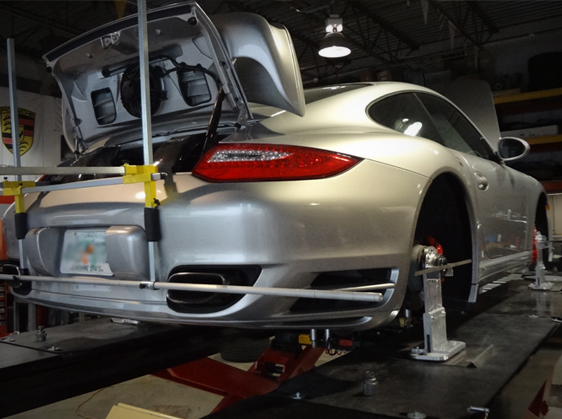 TuneRS Motorsports offers in-house, 4 Wheel Performance Alignments for any Porsche or European vehicle, including center-lock vehicles. The equipment we use results in a true alignment with accurate measurements. We can set your car back up to factory specifications, or do a custom setup for you based on your needs. We have become well known for our alignment setups. We have customers that bring their track vehicles to us to have performance alignments done (street, track or combination). We align vehicles for different racing clubs and organizations such as Chin Motorsports, Porsche Club of America, NASA, FARA, SCCA, and Grand-Am (IMSA Tudor) vehicles. TuneRS Motorsports offers PPI (Pre-Purchase Inspections) for clients considering purchasing a pre-owned car. All used cars have a history, some good and some bad. The only way to know if the vehicle you are purchasing is in tip-top shape is to have it inspected thoroughly by our expert technicians. 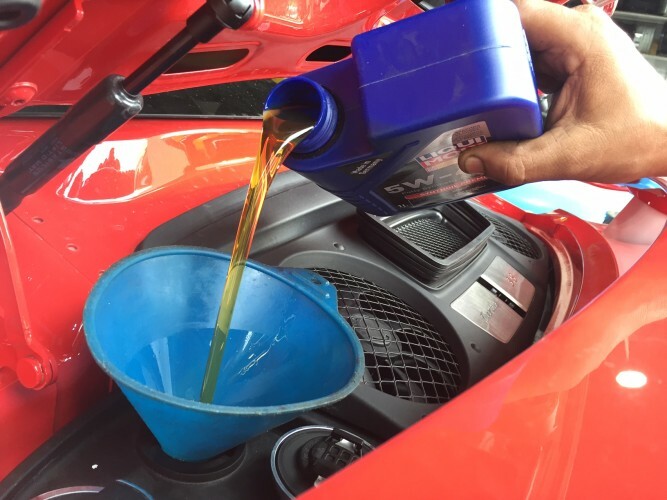 Vehicles that are maintained properly by previous owners will outlast those that are neglected. All vehicles suffer some sort of wear and tear and some even undergo major abuse. In order to understand if the vehicle you are considering purchasing is one of the good ones or bad, this is where the pre-purchase inspection becomes invaluable, saving you time, headaches and unwanted repair expenses.